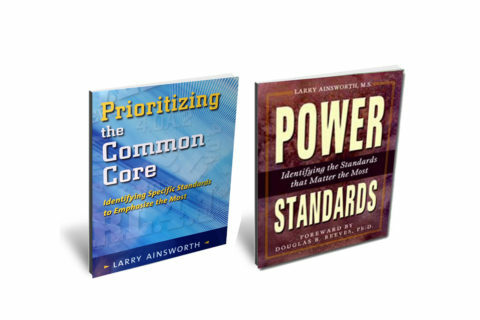 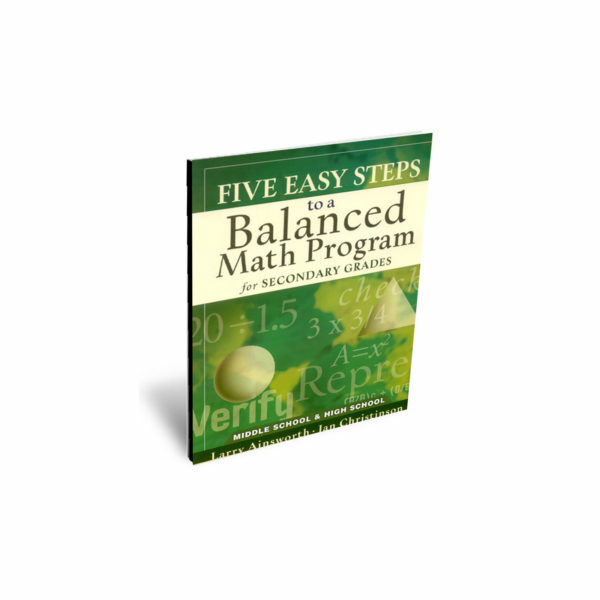 Priority Standards provide the solid foundation for planning all subsequent instruction, assessment, and curriculum. 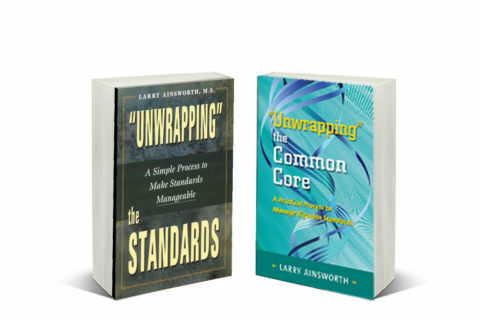 After the Priority Standards are identified, “unwrapping” those standards reveals exactly what students need to know and be able to do. 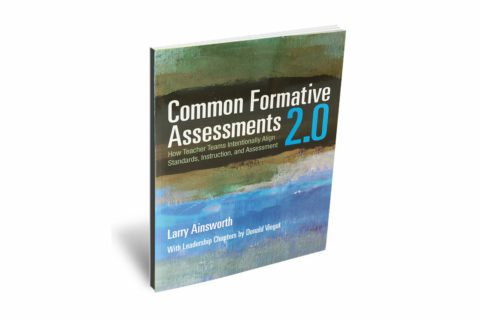 CFAs directly align with the “unwrapped Priority Standards, Learning Intentions, and Success Criteria for any one unit of study. 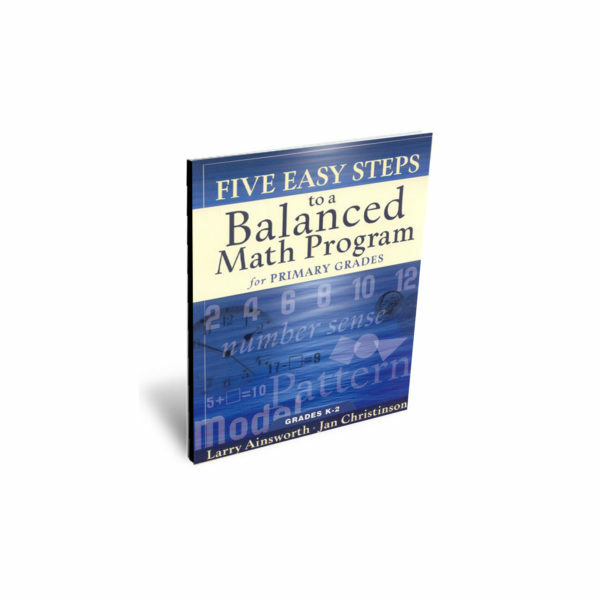 The same process can then be applied to other units. 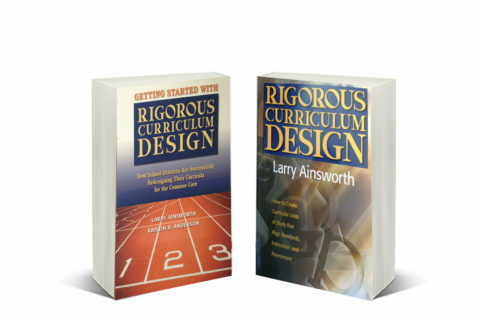 RCD provides the comprehensive framework for creating multiple units of study for any grade or course.